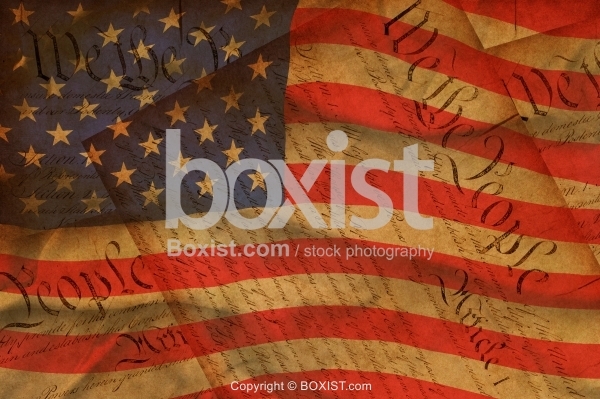 Concept Design of United States of America Flag with the Constitution of the United States in the Background. 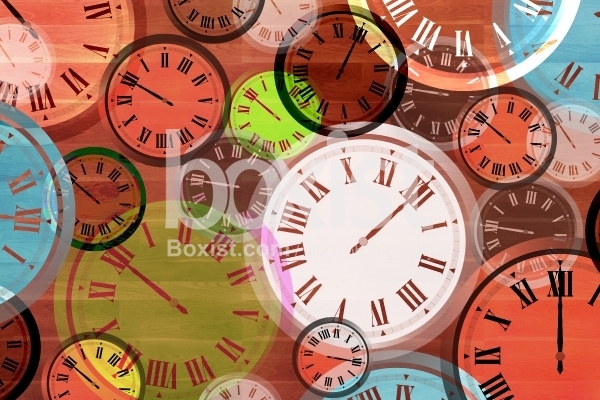 JPG: 8000x5333px @ 17.46 Mb. 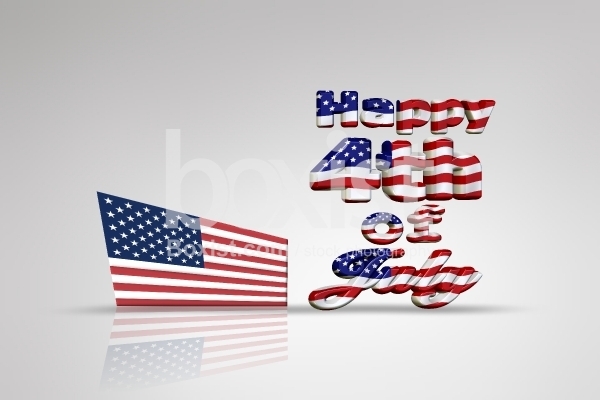 Three Dimensional Concept Design for Happy 4th of July Holiday with American Flag. 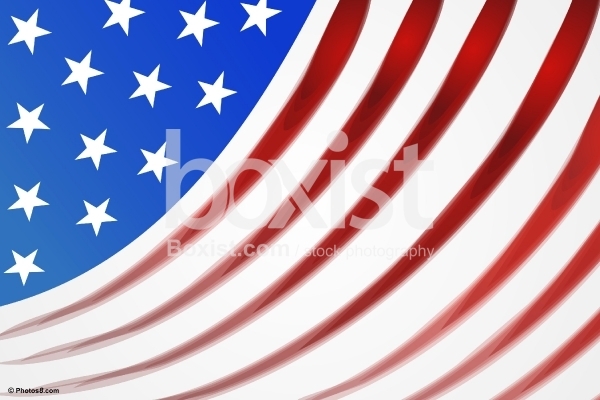 Abstract Artistic Design of The National flag of the United States of America. 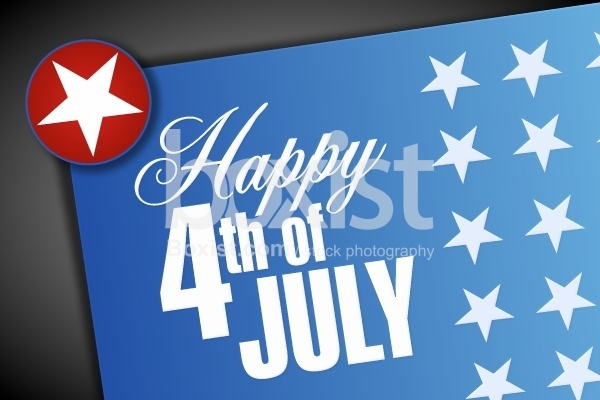 Vector Design of 4th of July Happy Holiday Greeting Card with Flag Colors and Stars.